Start taking classes at Balance for Life Fitness Center and other studios! 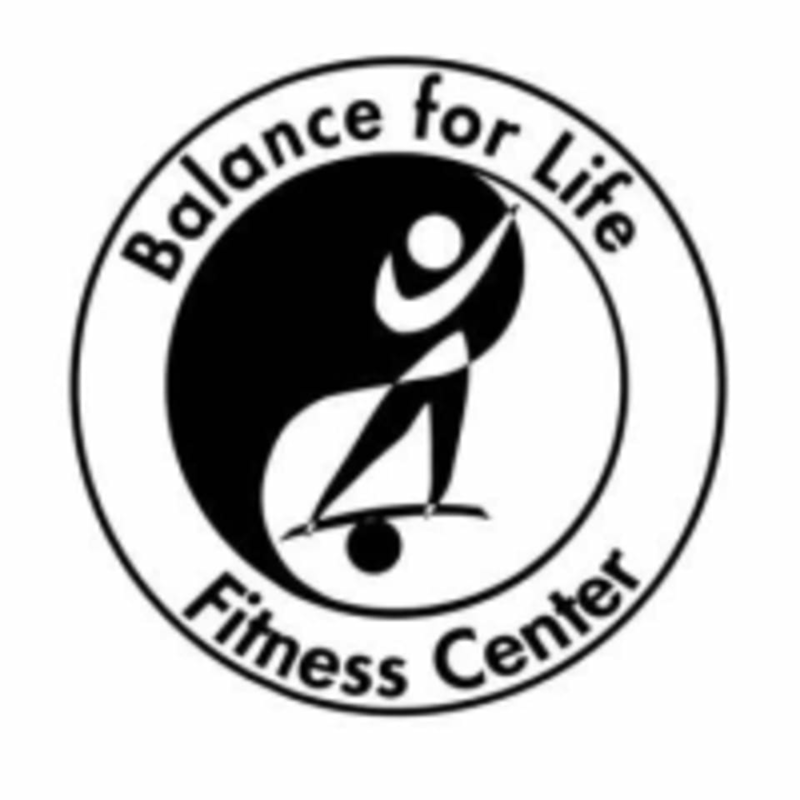 Balance for Life Fitness Center® is a personal training, Pilates, yoga and massage studio located in Arden Hills, Minnesota (near highway 694 & Lexington Avenue). Established in 2000, Balance for Life has been providing one-on-one training and small group classes for people of all ages interested in maintaining and developing their health and wellness in a non-intimidating and non-competitive atmosphere. 7 week Essential Reformer Class. Please arrive 10 minutes early for your first class to fill out a form and get a tour. Class participants can also use the cardiovascular equipment (treadmill, bike, elliptical) before ar after class for up to 30 minutes. Very chill yet engaging class. Loved the playlist! Gentle on the joints and a great workout Bonnie was very welcoming! Great place with a lot to offer! Elizabeth was so welcoming and I love the focus on how you are feeling throughout the class.